I’d like to resist end-of-year best of lists but it’s a regular feature of the writing gig. I did, though, quite enjoy putting this one together for my publisher, Five Leaves, for their New Year newsletter. They didn’t necessarily want the favourite five published in 2014 but the favourite five we writers read, or even re-read, during the year. Here’s my unedited list, all of which are available from Five Leaves Bookshop. Thanks to Dan Brown, Freemasonry has rarely ‘enjoyed’ such publicity as that of recent years. The ancient secret society (or the ‘society with secrets’, as it’s English ruling body, the United Grand Lodge of England would prefer you have it) has historically been the subject of fevered hysteria and paranoid conspiracy theories. 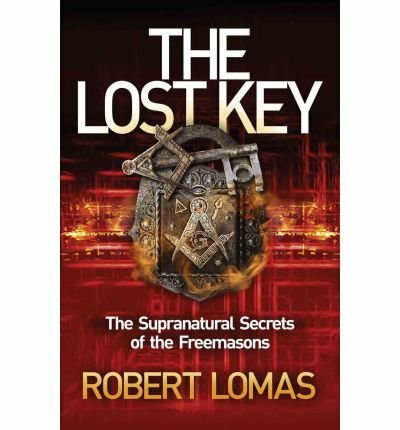 Here long-standing Freemason, scientist and author Robert Lomas lifts the lid on the secret rituals and their purpose as he sees it. In so doing he has constructed a truly fascinating narrative. The Lost Key is where science and mysticism meet, where religion and facts collide and where the reader is taken on an esoteric journey from the Big Bang, via the temples of ancient Egypt, medieval Scotland and Renaissance Europe to the present day. If you thought Freemasonry was a bastion of establishment reaction and an excuse for monied gentry and corrupt coppers to indulge in silly pantomime with fine wine and good food at the end of the evening read this and be prepared to re-evaluate everything you thought you knew about ‘The Craft.’Fascinating, challenging and gripping. And the best place for ’em some of my more tankie-inclined friends might suggest. 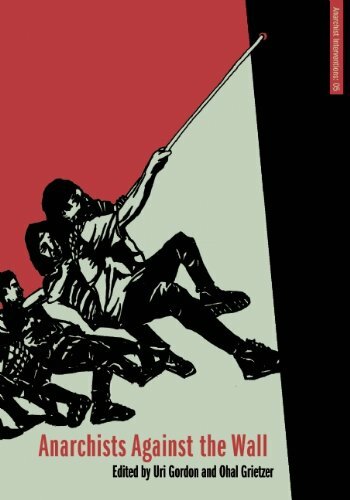 But seriously… Anarchists Against the Wall are an anti-Zionist body of Israeli anarchists wedded fast to the Palestinian cause, Anarchists Against the Wall are a group of genuinely principled and courageous activists risking beatings, shootings and imprisonment on an almost daily basis operating, as they do, right at the sharp edge where the Zionist apartheid wall runs. This small, independently-published edition collects a number of essays and observations by its members and offers an insight into the politics, activities and motivations of this heroic band of men and women. Inspiring, uplifting and highly recommended. Former DI Charlie Resnick’s final case. The Nottingham-based copper, now retired and working as a civilian support officer, takes on the case of a woman who disappeared during the miners’ strike of 1984/5. The strike provides a strong backdrop to a typically adroitly-spun yarn by the supremely talented Harvey. Set, obviously, in Nottinghamshire where the working majority wrecked the strike and ensured Thatcher’s victory over the Tories’ traditional class enemy, Harvey skilfully treads a fine line between the two sides as does his fictional hero Resnick. 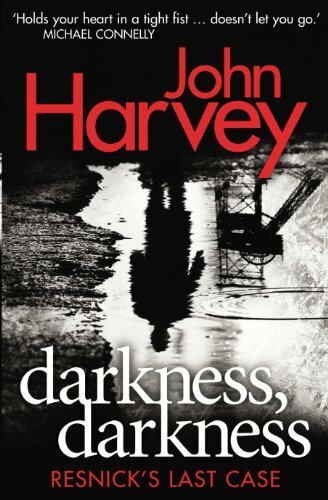 The Resnick series deserves to be ranked alongside Rankin’s Rebus books and here Harvey weaves a poignant, elegiac narrative which is no less than he and Resnick deserve. As swan-songs go this takes some beating. Beautiful, aching and deeply satisfying. Sunday Herald journalist, David Pratt, has produced here nothing less than a masterpiece of observational journalism. 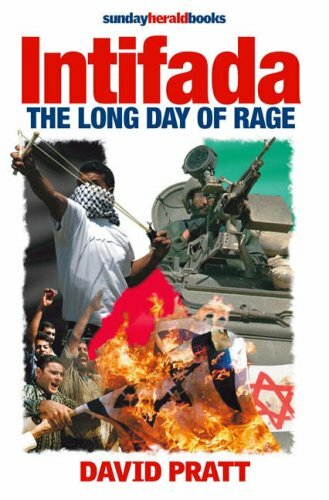 Based in Israel/Palestine at the start of the first Intifada, and for the succeeding eight years, he records his experiences, observations and thoughts in compelling style. While there is a refreshingly honest admission of sympathy for the Palestinian cause Pratt is too good a journalist to allow his work to become mired by bias. While the man’s empathy and compassion shines through his professional objectivity and dispassionate eye remain intact. No one can fail to be deeply moved by this book. The sub-title is a little confusing. It’s actually twenty-years since this book first appeared. The ‘30th anniversary’ refers to the three decades since the strike started. 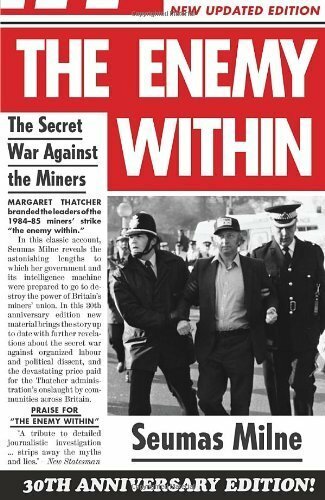 With a wealth of new material and an extended introductory essay Milne’s classic account of state abuse and the dirty tricks deployed against former miners’ leader Arthur Scargill and the National Union of Mineworkers is as rage-inducing now as it ever was. From a technical point of view this is truly superb investigative journalism. While Milne is far and away the best journalist currently writing for an English daily this must have taxed even him. A complex and bewildering saga is nevertheless rendered easily readable and the reader will be shocked, appalled and angered at the disgusting campaign of frame-ups, lies and corruption orchestrated by the three-headed monster of security services, press and government. Read it now.